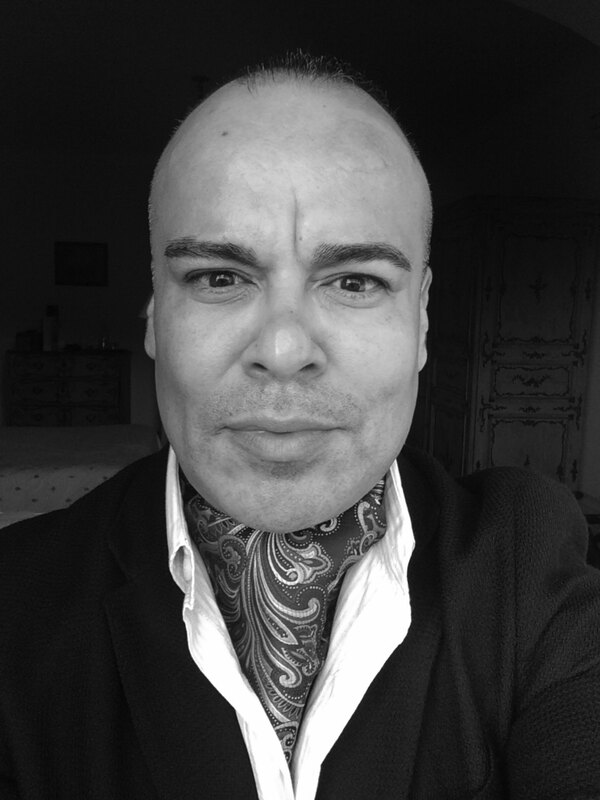 Burdened by poverty, illiteracy, and vulnerability as Mexican immigrants to California's Coachella Valley, three generations of González men turn to vices or withdraw into depression. As brothers Rigoberto and Alex grow to manhood, they are haunted by the traumas of their mother's early death, their lonely youth, their father's desertion, and their grandfather's invective. Rigoberto's success in escaping—first to college and then by becoming a writer—is blighted by his struggles with alcohol and abusive relationships, while Alex contends with difficult family relations, his own rocky marriage, and fatherhood. 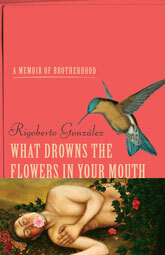 Rigoberto González is the author of seventeen books of poetry and prose, including the memoirs Butterfly Boy: Memories of a Chicano Mariposa (winner of the American Book Award) and Autobiography of My Hungers. He is a contributing editor for Poets & Writers magazine, serves on the board of trustees of the Association of Writers and Writing Programs (AWP), and is a professor of English at Rutgers–Newark, the State University of New Jersey.